Haemi's High School Adventures in The Quirks of Trying to Get Some Fireworks! 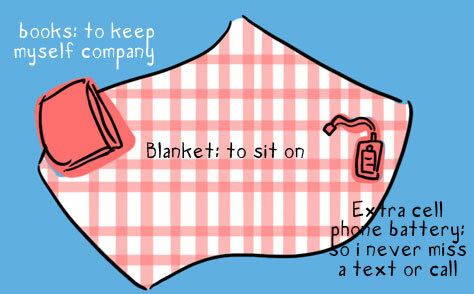 — Comics by Haemi! 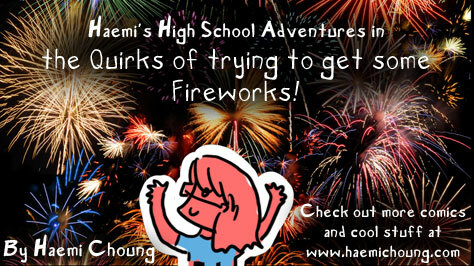 Haemi's High School Adventures in The Quirks of Trying to Get Some Fireworks!